Crete, the largest of the Greek islands offers a wealth of things to do and places to see for those on luxury holidays. From ancient history to the more modern, from sparkling beaches to snow-capped mountains there is something for all who visit. There are numerous sandy beaches, perfect for those with children and the abundance of watersports means that families of all ages will have activities to enjoy. Excellent for a family day out is the island’s largest waterpark, Limnoupolis. 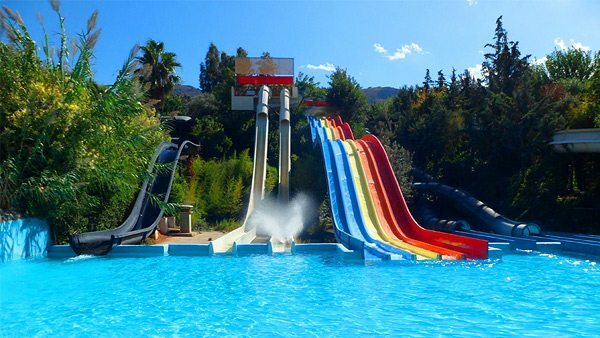 Located in Chania and with a whole range of slides and pools it will keep you and your family entertained for hours. Adventurers may wish to explore further a field and discover Crete’s varied landscape. There are a number of walks and hikes for all levels that will enable you to explore this captivating island. Spring is the perfect time to venture to Rouvas Forest and walk up Rouvas Gorge which is part of the E4 European Path. 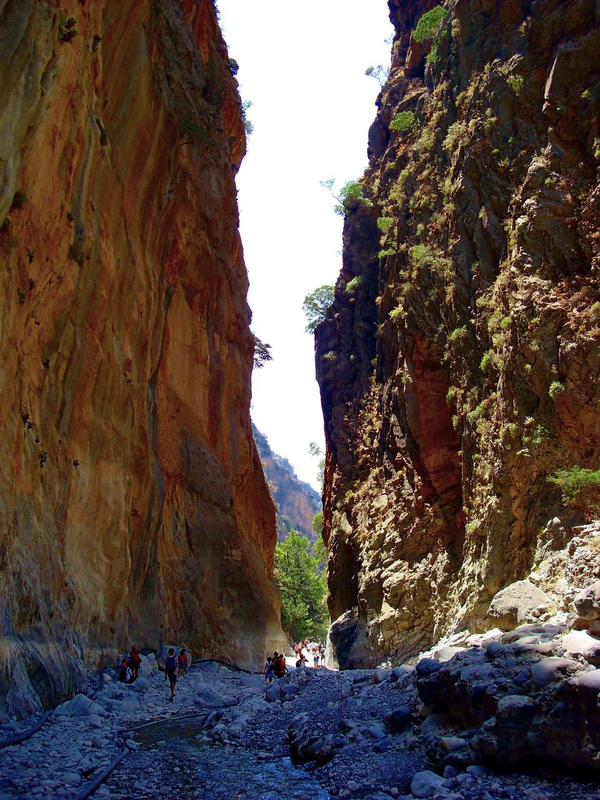 Equally, the Samaria Gorge in the south west of the island is a challenging 16km walk and starts just beyond the Omalos plateau at about 1250 meters. There are daily buses from Chania that run to the top of the gorge. There are many delightful towns and villages in Crete which are perfect for strolling around and enjoying the architecture and atmosphere. 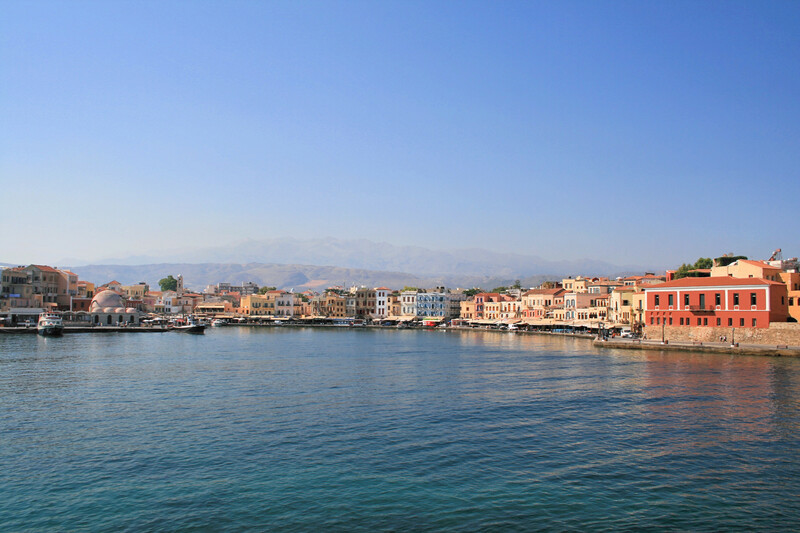 Chania Old Town and Venetian Harbour are perfect for leisurely day trips. Stroll through the cobbled streets, visit the Archaeological museum or the Maritime museum before enjoying lunch or dinner in one of the cosy Cretan cafes or restaurants. The zealous Greek culture ensures that during times of celebration it is a lively and entertaining affair. The most renowned of them all is the Panagia festival which takes place each August. The festival is celebrated across the island with each town and village hosting their own individual festivities. However, none celebrate quite like the small village of Mohos situated in the mountains close to the town of Stalis. If you are on a holiday to Crete during this time then it is recommended that you visit the village and enjoy the party. 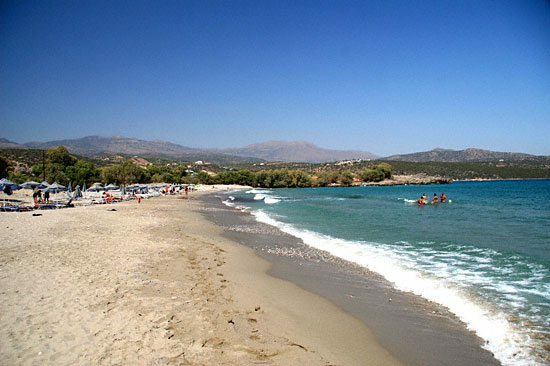 If you are looking for a destination with an abundance of beaches to visit then Crete is for you. With 650 miles of coastline there is plenty for you to choose from Agios Nikolaos and Elounda at the east of the island are premier choices or the Rethymnon area in the west boasts miles of glorious golden sand. Spinalonga did in fact used to be part of Crete however, was carved out of the coast from Kolokytha to form a defence during the Venetian occupation in the 16th century. The island is perhaps best known for once being the home of a leper colony between 1903 and 1957. Easily access from Elounda and Agios Nikolaos it is now a popular tourist attraction and one well worth a visit. If you are interested in classical history then the Palace of Knossos is an excellent place to visit. The town of Knossos was once one of Greece’s major cities and is deeply rooted in Greek mythology. The Palace of Knossos excavations are a fascinating place to visit in Crete and are rumoured to be home of the Minotaur’s labyrinth. Wherever you visit there will be plenty of fantastic Greek tavernas for you to dine in. With seafood and mezze platters amongst the most popular of dishes alongside grilled lamb or pork, you will be in for a treat. Recommended are Avli in Rehmynon which offers an excellent take on traditional Cretan cuisine and for delicious seafood, head to Chania and visit Thalassino Ayeri where you can dine on the waterfront. Looking for a little bit of luxury for your holiday to Crete? 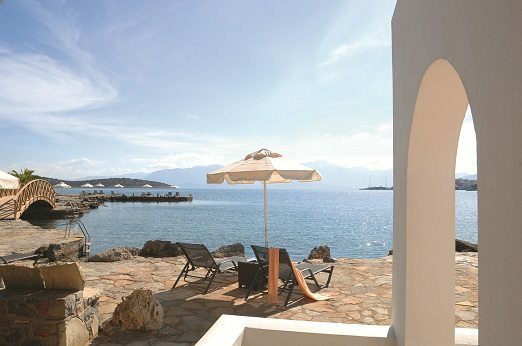 If so, the five-star Minos Beach close to the cosmopolitan town of Agios Nikolaos is a great choice. This boutique hotel offers stylish luxury with lush garden surroundings. Each room boasts its own spacious terrace so you can relax and enjoy the Cretan sun. What are you top recommendations for Crete? Share with us on Facebook. For more inspiration visit our post the 5 most picturesque places to visit in Crete.